Act on feedback and insights faster with the Qualtrics app for Slack. 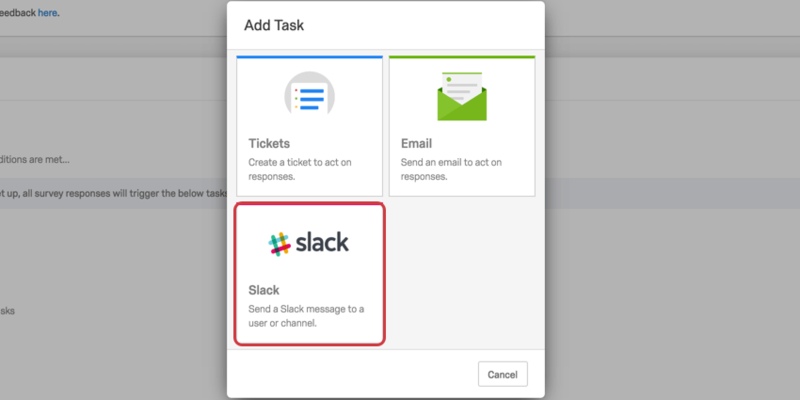 Responses from Qualtrics are automatically directed to the right individuals and channels in Slack. Once you’ve integrated your Qualtrics account with Slack, you can trigger a Slack message to be sent to someone when a survey response is submitted. It means the right people are automatically alerted when a survey response regarding them or their department is submitted. Share important feedback and information faster. Rather than sending email notifications that can go unread/unanswered for days, key stakeholders receive instant notifications in Slack. Coordinate and direct action. Based on how a customer responds to a survey, individuals or channels can be notified. Different conditions and responses can lead to different assignments, ensuring customer feedback gets to the right person or people. Connect any number of surveys. 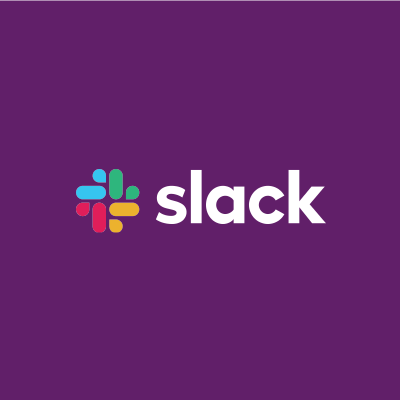 Regardless of the length, complexity or quantity of surveys in Qualtrics, you can connect with Slack to fit your needs.